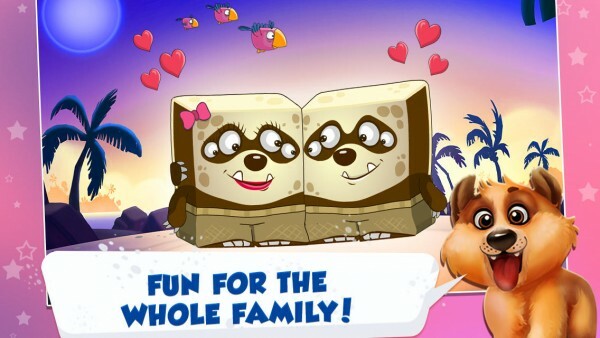 Tip Tap Monsters - Family Mahjong Game (Free) by Crazy Labs is a delightful matching puzzle that should keep anyone busy for a while. 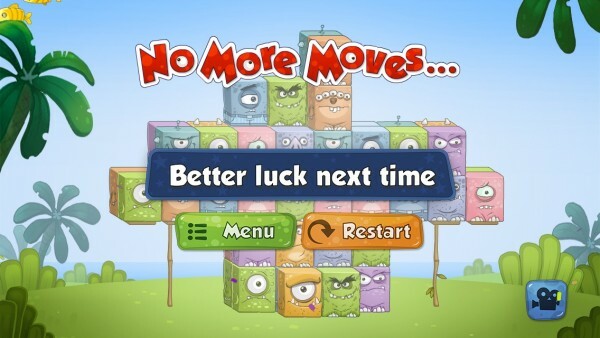 If you enjoy mahjong puzzle board games, then you will love Tip Tap Monsters. I remember when I was younger, I used to play a game on my old Windows computer called Taipei. This was one of my favorite pastimes, as I spent hours on the computer matching up pairs of tiles on a randomly generated board. 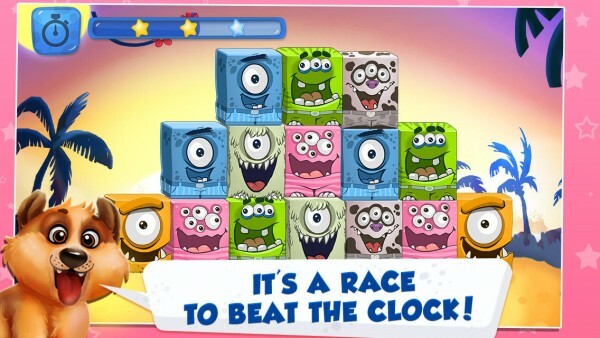 When I saw Tip Tap Monsters in the App Store, I was excited, because it immediately brought up my childhood, except now it’s wrapped in a colorful and cute monster wrapper. 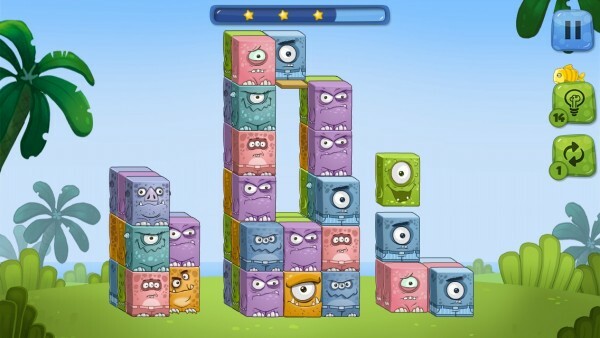 The visuals in Tip Tap Monsters are absolutely delightful, and anyone in the family can enjoy them. 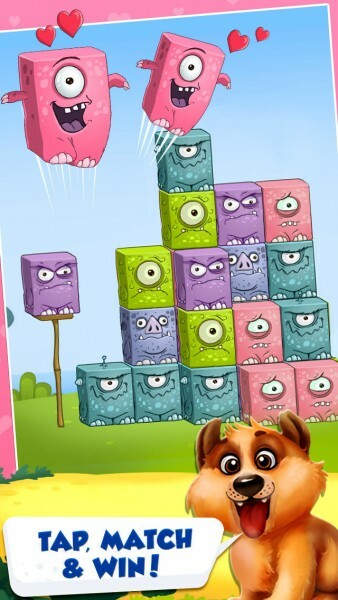 Each tile in the game represents a monster, and they are all unique with their own look and personalities, with a new one being introduced in each level. The colors are nice and vivid as well, looking fantastic on Retina screens. The various environments that you’ll be matching in are also quite detailed and calming. 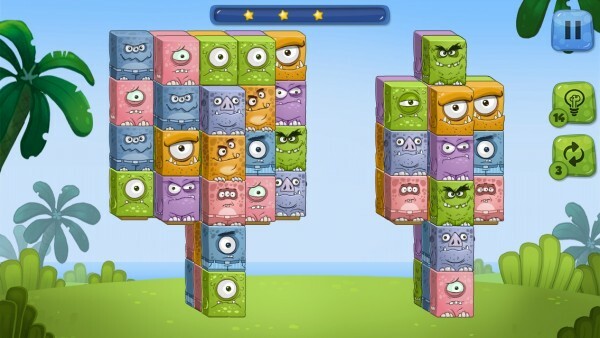 Tip Tap Monsters has a soothing soundtrack and fun little sounds, so you can definitely relax when you play this game. There are four different worlds that you can explore, with 10 levels in each. 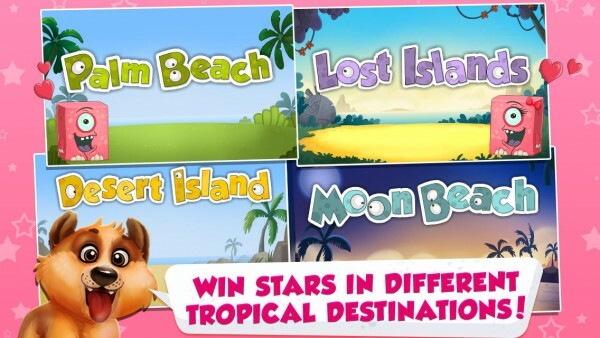 You can actually start in any of these areas, though only the first level is available in each at first. 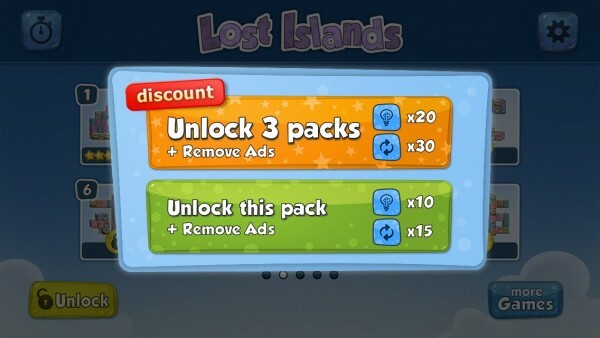 To unlock all of the levels in the second, third, and fourth worlds, you will need to purchase them through in-app purchases. 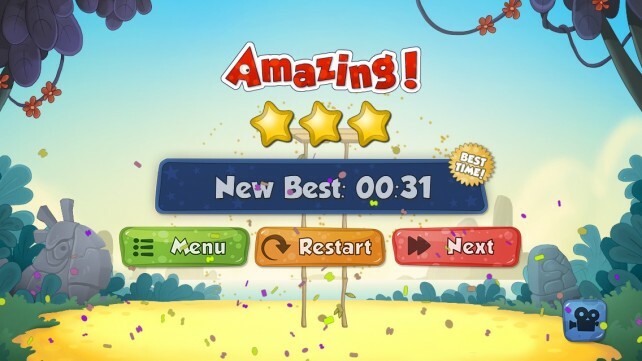 While it may sound pretty easy, the game does get pretty tough, as you are also racing against the clock to earn up to three stars on a level. Plus, you have to make sure that you aren’t digging yourself into a hole that you can’t get out of, as you can be left with no more moves if you don’t think about your matches first. If you prefer to play at your own pace, then the timer can be disabled. 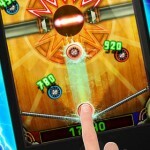 For those who’ve played other mahjong games before, you should understand how Tip Tap Monsters is played. If not, here are the basics: you need to match pairs of monster tiles together. This is done by tapping on the first one, and then tapping on the corresponding one. 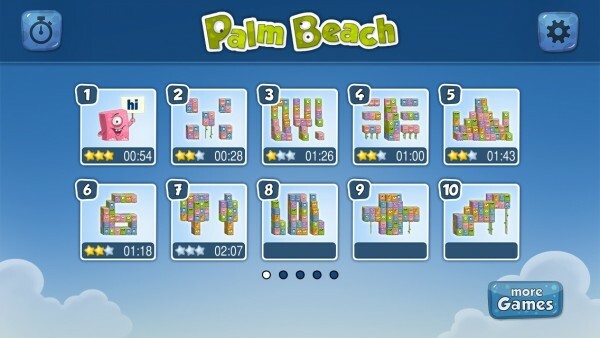 However, you can only select tiles in order from the outer sides and the ones in the front, before you can get to the ones that are stuck between or underneath another tile. 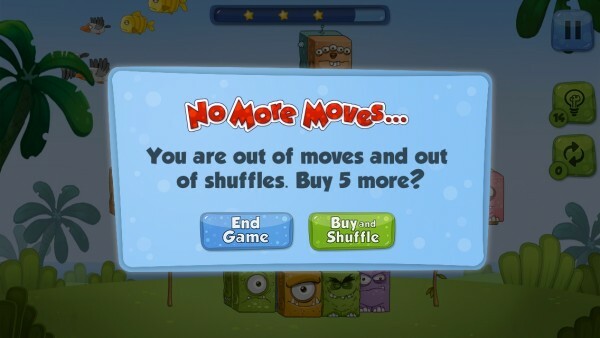 It may sound pretty easy, but as I mentioned, if you don’t think your moves through, you’ll end up with the last pair being stacked on top or in front of each other, and that’s frustrating. If you can’t see any more moves available, you can choose to use the Shuffle power-up item to rearrange the tiles. Since the game is free, it will give you a generous amount (about 15 to start with), but once you use them up, you’ll have to purchase more through in-app purchases. There is also a hint power-up, which you also get a limited supply of before needing to buy more. 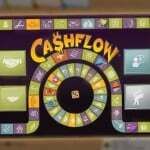 The hint will highlight up to three tiles on the board that can be matched up. In order to earn stars on a level, you will need to keep your eye on the clock at the top. 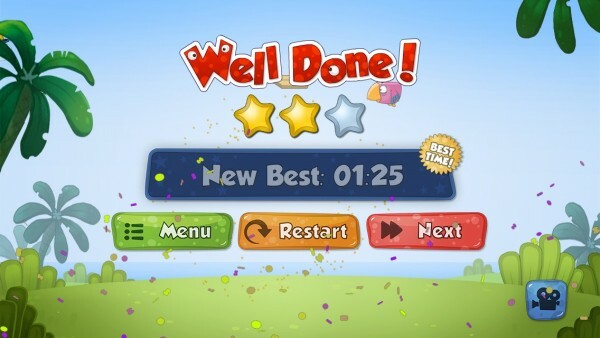 You will see a countdown, as well as a progress bar of how many stars you’ve earned so far. The more time passes, the less stars you’ll earn. Technically, you can still pass even if you take too long, but you won’t earn any stars on the level. I’ve been playing the game quite a bit so far, and I’ve been enjoying it. The relaxing gameplay becomes frantic with the addition of the timer and stars, which is not entirely a bad thing. However, I don’t like that the shuffle and hints need to be bought, because I’ve found myself not having matches very often — it’s almost like the game is set to be so hard that you should be purchasing the power-ups to clear a level. I also don’t like the paywall to access the other levels, as it seems that the game is already gouging you enough with the power-ups. I would have much preferred this game to be a paid game, to be honest. 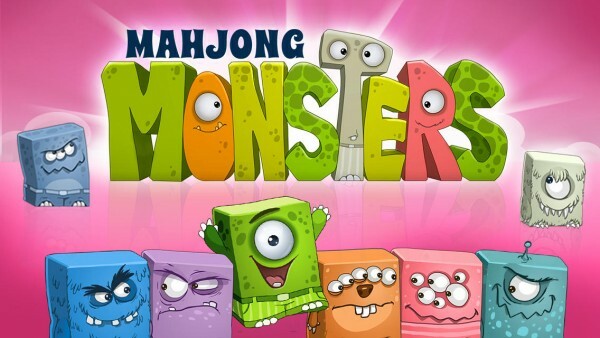 Tip Tap Monsters is a fun and enjoyable little mahjong puzzle for the entire family, despite the obnoxious amount of in-app purchases. 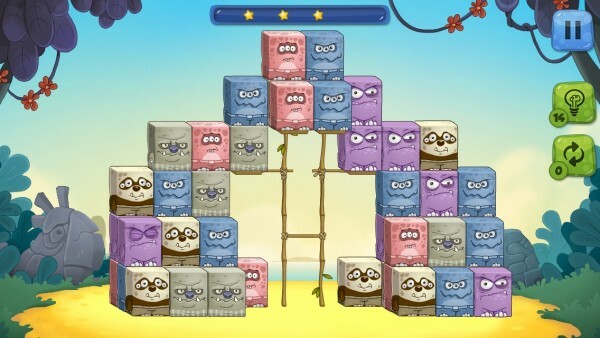 I recommend giving it a try for yourself if you’re looking for a puzzle game to keep busy with this week, and to see if it’s worth paying for more levels. 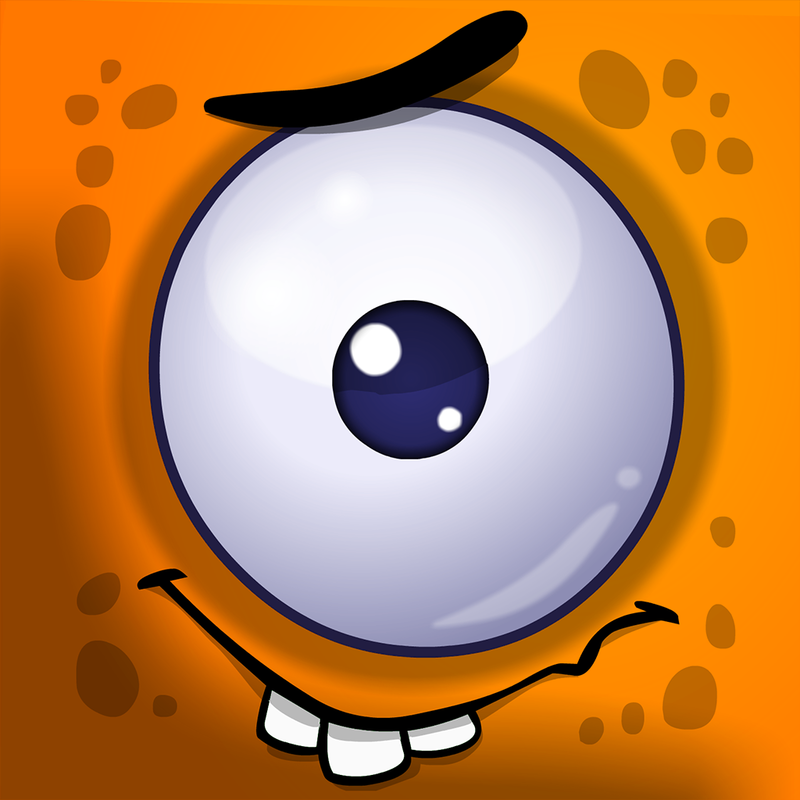 Get it on the App Store as a universal download for free with in-app purchases.